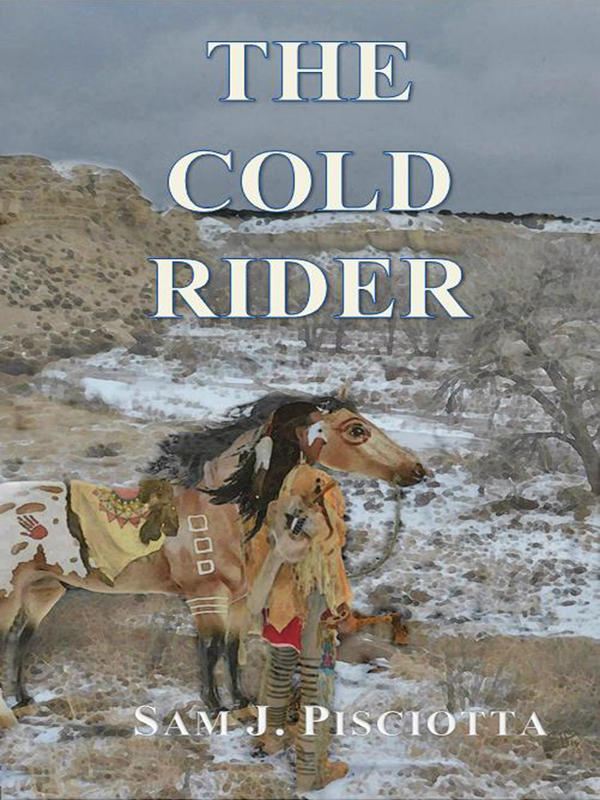 The Cold Rider takes the reader on a journey with young Tom Craigavon from the Creek War of 1812 to the Rocky Mountains in the 1820’s. Loves are lost and found in this historical fiction. Starting with the Creek War of 1812 in the Southeastern States, THE COLD RIDER takes readers on a voyage with young Tom Craigavon, west of the Missouri River into the rich fur field of the Rocky Mountains. There, trappers endure the hardships of winter, the hazards of trespassing on the lands of the Native Americans, in order to reap the rewards of the beaver leaden streams. Friendships and partnership are formed and broken as loves are lost and found. From the forests of Georgia where Cherokee and Creek make their home, to the high plains where Cheyenne and Comanche hunt the great buffalo, characters in THE COLD RIDER bring their own history, their own spirit to the story. There are both souls of light and darkness in THE COLD RIDER, with the lines between them sometimes blurred by hatred, sorrow, or self-interest. You can purchase the book online from Amazon or Smashwords in multiple eBook formats at https://www.smashwords.com/books/view/407232.